Autumn of Days (Infrared) ©2018 James D Peterson. Hard times have befallen southeastern Arizona's Sulphur Springs Valley. 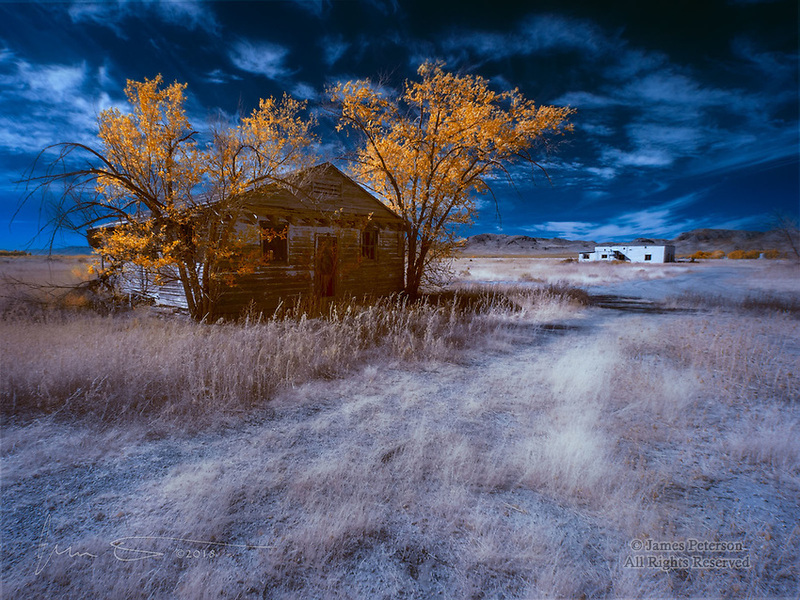 But these forlorn and long-abandoned dwellings still echo with the spirits of their erstwhile occupants.